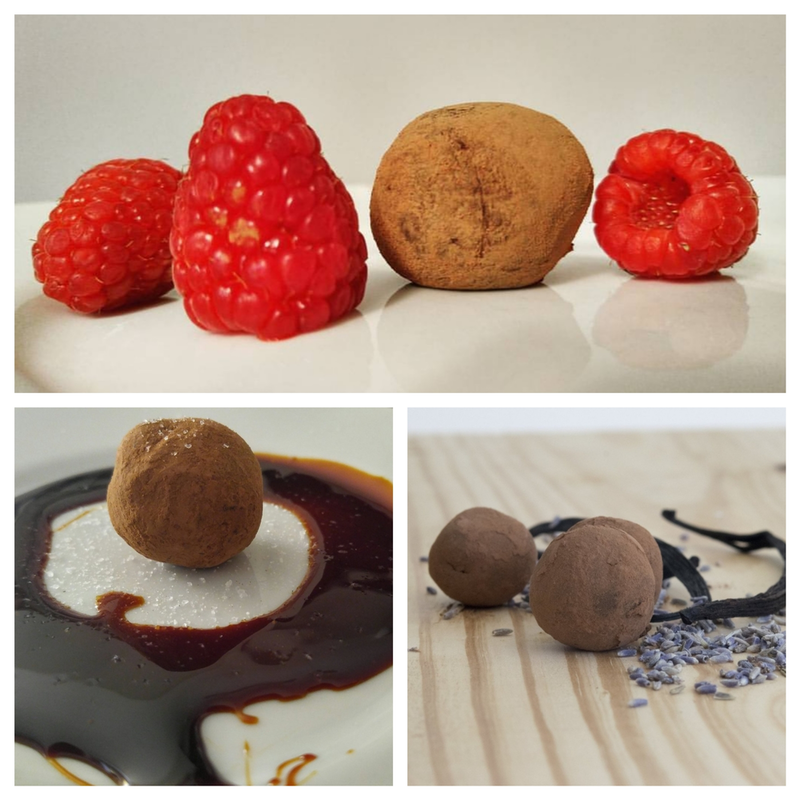 From Top: Raspberry Balsamic Vinegar, Burnt Caramel w/ Sea Salt, and Lavender Menace Truffles. Buy our Valentine’s Day Trio Today! If shipping as a gift, make your purchase by Monday, February 11th!